Unwind in your own Zen garden with the Manhattan skyline as the backdrop. Not one, but two outdoor areas create the perfect air flow in this east-west through apartment. 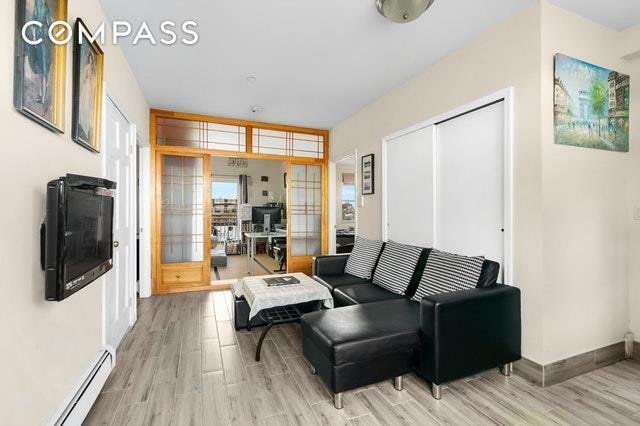 This true two-bed two-bath condo residence leaves nothing to be desired. The morning sun pours into the spacious east-facing living room with two large bedrooms split to either side. Half of the living room could be converted to a third bedroom. The master bedroom features an en-suite bathroom. 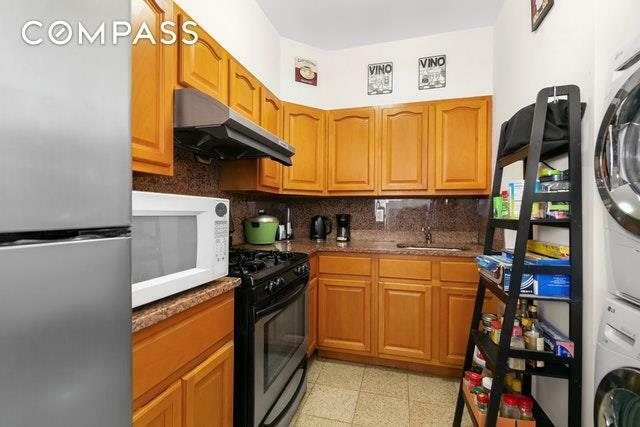 In-unit W/D, modern kitchen and luxurious bathrooms complete the offering.420 42nd Street is located on the park block. 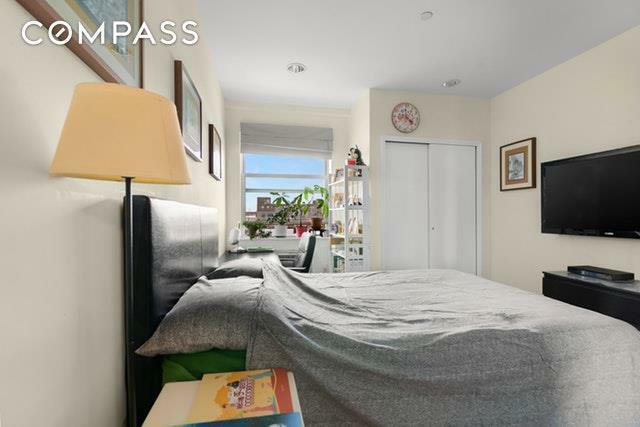 3-min walk to N and R trains. 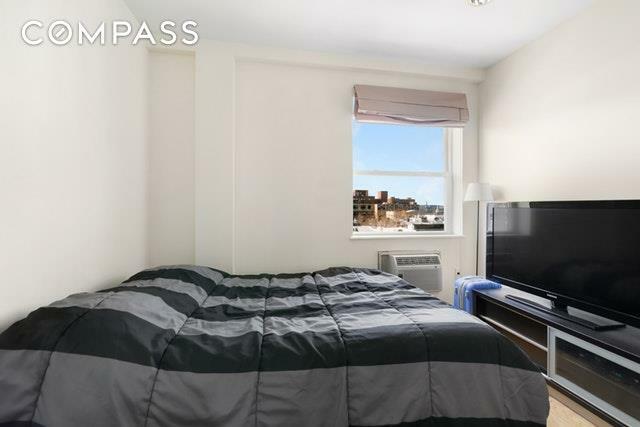 30-min commute to Union Square with many options for groceries, restaurants and stores.A deeded parking spot is available for purchase separately. 25-year tax abatement.